Coaching the Body's classes are structured as individual workshops. Students can take the individual workshops at their own pace. We offer three levels of certification, CTB Practitioner Level, and CTB Advanced and Master Levels, which combine in-person coursework with online study and mentoring. CTBP certification provides a grounding in trigger point concepts and core competency in our unique and effective Coaching The Body™ system, developed by Chuck Duff. Our Coaching the Body Practitioner (CTBP) certification is recognized by ABMP and the State of Illinois as an approved Asian Bodywork program. We offer students various financial arrangements to make their training financially affordable. 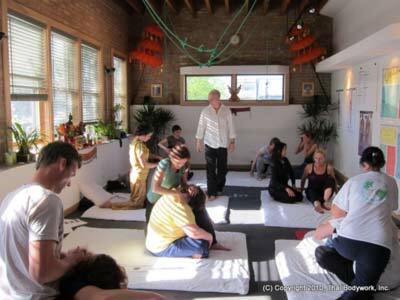 Chuck Duff's Coaching The Body approach is a totally unique merger of traditional Thai massage techniques with trigger point therapy. 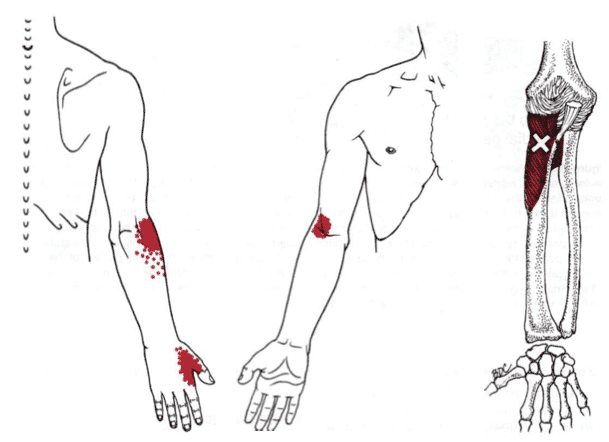 Most traditional bodywork education involves mimicry of techniques without knowledge of muscular effects. We are experts at the functional effects of movement on muscles, and our students get a deep grounding in what is happening as well as why. We get a lot of students from cities other than Chicago at our school since our offerings are so unique. Online training is also becoming an increasingly important part of our curriculum. Our online training courses allow our students to effectively prepare for class and review material at their own leisure. Please use the following button to contact our admissions staff and get your questions answered about the Thai Bodywork certification programs. To enroll, click on COURSE DETAILS and then find a suitable date in the list below the description. An in-depth certification training that covers the essentials of clinically oriented Thai Bodywork for practitioners and those new to the field. Upon successful completion, you will receive a 20-hour certificate (NCBTMB approved for continuing education). 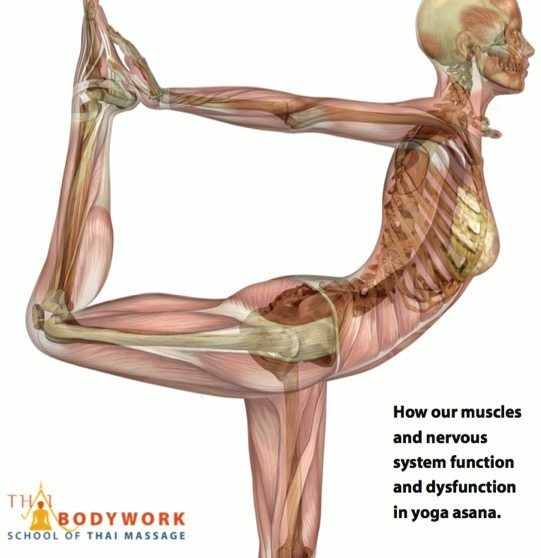 This 20-hour course introduces the techniques and principals of Coaching The Body (CTB), a modality developed by Chuck Duff that blends the techniques of Thai yoga massage with the insights of Myofascial Trigger Point Therapy, acupoint work and a structural analysis of body function. Prerequisites: Level 1, CTB Fundamentals & Functional Anatomy. Clinical Core for Upper and Lower Body recommended. This 20-hour course covers detailed usage and therapeutic applications of infrared heat, Mighty Body Bands and several other important adjunct modalities for Coaching The Body Trigger Point 2.0 and self-care. 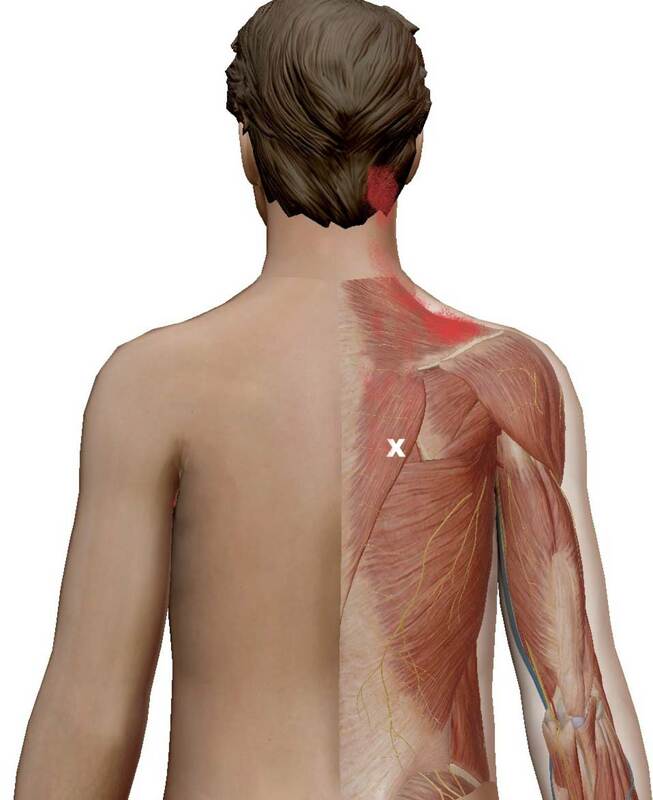 We cover a wide range of techniques and describe muscular effects of each position. Prerequisites: Prerequisites: All other TBP courses unless otherwise negotiated. We cover the various aspects required to integrate your Thai bodywork knowledge into a successful practice. Topics include treatment design, refinement of techniques, assessment, palpation, client interaction, body mechanics and self-care, and more. 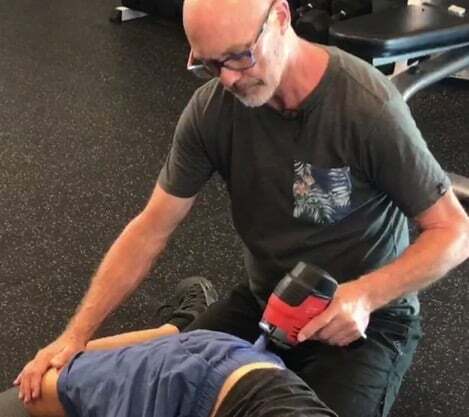 This course focuses on lumbar, sacral, gluteal and hip pain applications of Clinical Thai Bodywork, a modality developed by Chuck Duff that blends the techniques of Thai yoga massage with acupoint and trigger point systems and a structural analysis of body function. 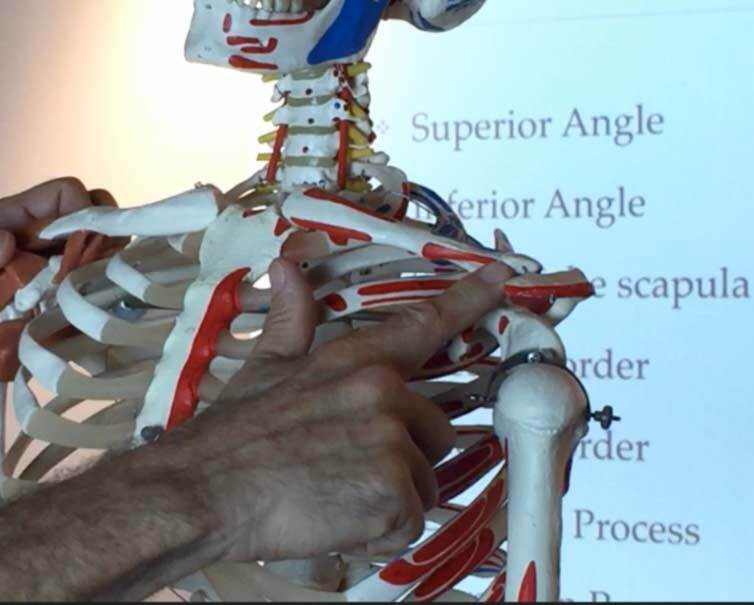 These in-person and online courses focus on back, chest and abdominal pain applications of Clinical Thai Bodywork, a modality developed by Chuck Duff that blends the techniques of Thai yoga massage with acupoint and trigger point systems and a structural analysis of body function. 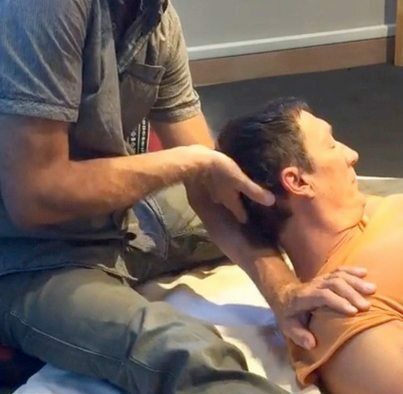 This course focuses on headache, neck and facial pain applications of Clinical Thai Bodywork, a modality developed by Chuck Duff that blends the techniques of Thai yoga massage with acupoint and trigger point systems and a structural analysis of body function. Learn more about Thai massage and the Thai Bodywork School at this 2-hour intro workshop. Learn some Thai massage techniques, meet Thai Bodywork faculty, staff and students. All are welcome. Muscles are a key area of knowledge for the yoga teacher or serious yoga student. 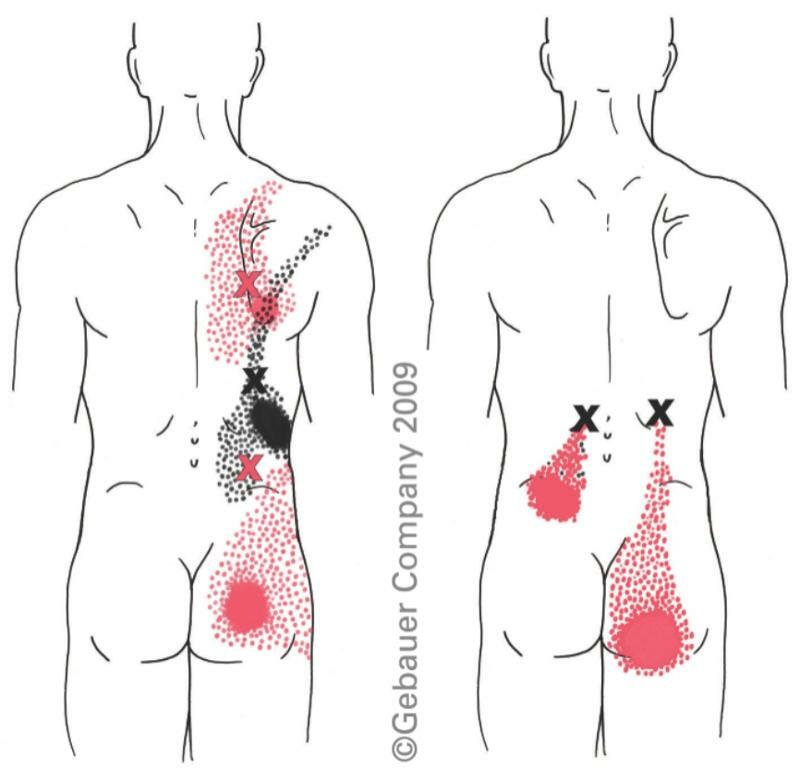 Trigger points (tiny areas of stagnated metabolism) in muscles and soft tissue are responsible for the vast majority of pain and dysfunction that leads people to pain clinics, yoga classes and bodyworkers.